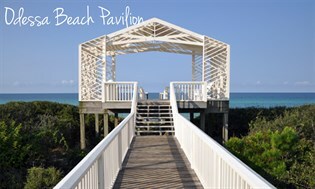 Did you know Seaside, Florida has nine individually designed beach pavilions? 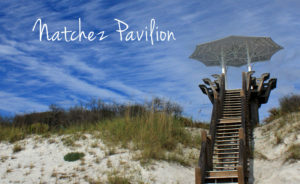 The unique Seaside, FL beach pavilions are extremely significant to both the community of Seaside, FL as well as South Walton and Scenic 30A. 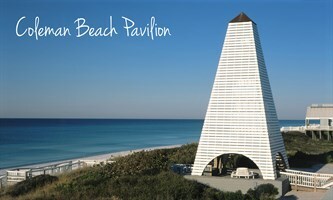 At the end of each street in Seaside, Florida, there is a pavilion owned by that street’s homeowners association. The nine pavilions are different in appearance but all serve the same purpose. 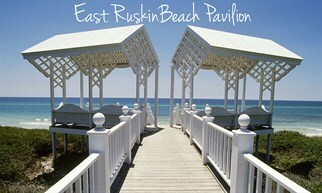 They were designed to be a gathering spot for families and friends and to signal the entrance to the beach. 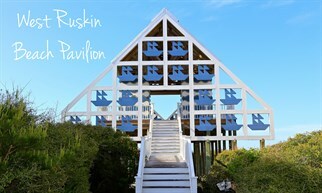 The main goal of the pavilions was for the pavilions to become distinctive landmarks to represent Seaside, Florida. 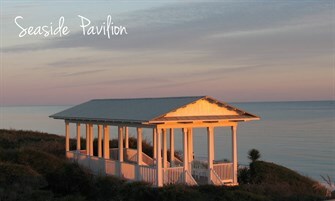 The pavilions serve dual purpose – gateways to the beach as well help protect the dune system. The open gateways provide a gathering spot for guests and owners to take in the view as well as chat with others. 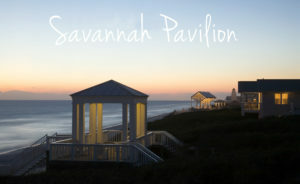 Seaside guests can enjoy these street pavilions at sunrise, sunset or any point in between. Each pavilion features its own unique design and reflects the individual vision of the architect. 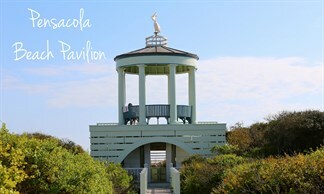 From Roger Ferri’s play on “stick” architect with the Odessa Pavilion to Tony Atkin’s rotunda-styled Pensacola Pavilion topped with a pelican weather vane. 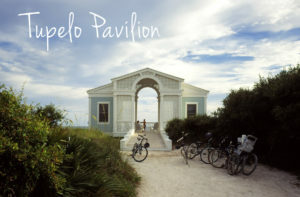 Each pavilion is different but they all help make Seaside, Florida, extremely unique. From east to west they are: Tupelo (architect: Ernesto Buch), Savannah (architect: Tom Crist), East Ruskin (Stuart Cohen and Anders Nereim Architects), Seaside (architect: Eric Watson), Coleman, West Ruskin (architect: Michael McDonough), Pensacola (architect: Tony Atkins), Odessa (architect: Roger Ferri), Natchez (architect: Jersey Devil). 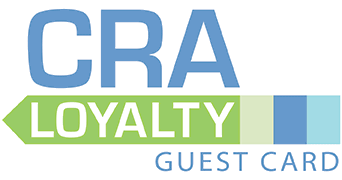 Visit cottagerentalagency.com to book your stay.